Rural postie Michael Blank featured in the latest Home Range magazine. 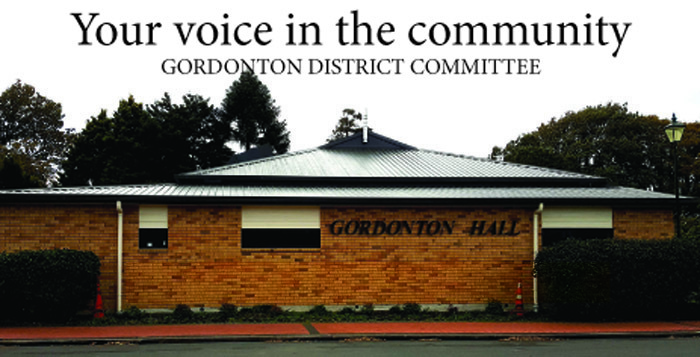 The 24-page, full colour publication is packed full of local stories from Gordonton, Puketaha, Orini and Horsham Downs and put together with love by Number 8 Network. If you didn’t see the magazine or would like a link to the digital editon, click here.